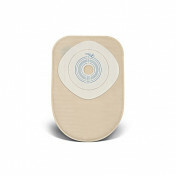 The ActiveLife One-Piece Cut-to-Fit Urostomy Pouch with Stomahesive Skin Barrier is a transparent standard pouch. A lightweight, flexible, one piece system, the ActiveLife ostomy system combines the skin barrier and pouch in one simple, easy-to-manage system. The Cut-to-Fit pouches allow you to customize the size from 3/4 inch up to 1-3/4 inch. 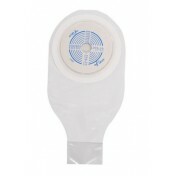 The Stomahesive skin barrier offers reliable peristomal skin protection, dependable adhesion, and added comfort during wear and removal. 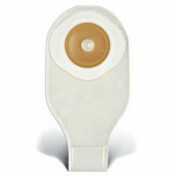 With a urostomy, urine flows as it is produced because the user would no longer have voluntary control over urine flow. 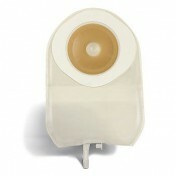 All urostomy pouches have a drainage tap on the bottom which allows emptying the contents of the pouch repeatedly throughout the day. 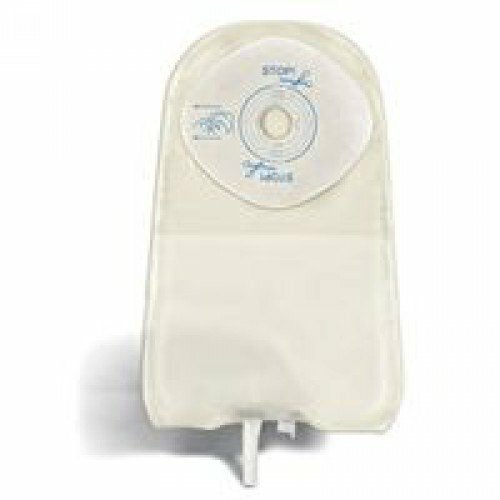 For an alternative urostomy pouch check out the Esteem Synergy Urostomy Pouch Small with Accuseal Tap with Valve or for a version more appropriate for a colostomy or ileostomy check out the ActiveLife One-Piece Drainable Cut-to-Fit Pouch with Durahesive Plus Skin Barrier. 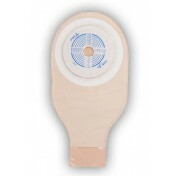 Cut to fits stoma sizes 3/4 inch to 1-3/4 inch. 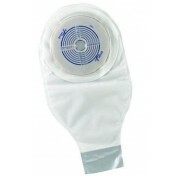 One-piece system combines skin barrier and pouch in one single unit. 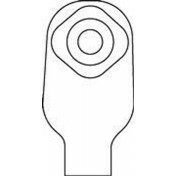 Drainage tap allows easy draining of contents throughout day.